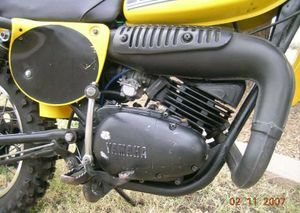 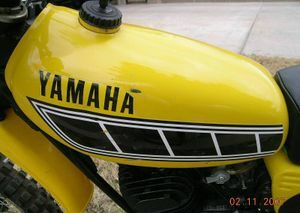 The Yamaha YZ80 is a motorcycle produced by Yamaha from 1974 to 1999. 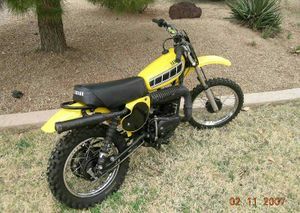 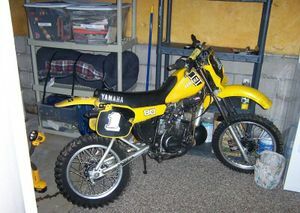 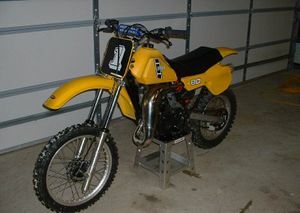 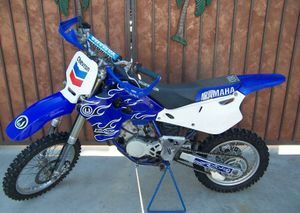 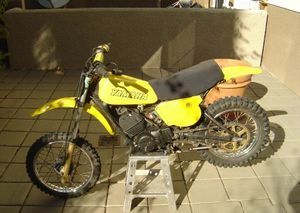 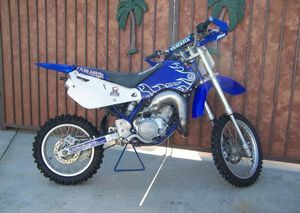 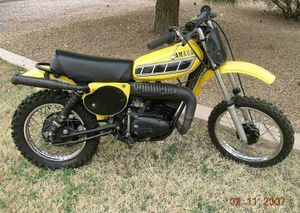 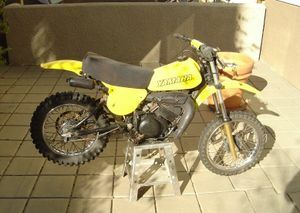 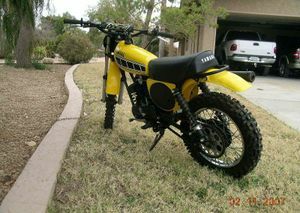 The Yamaha YZ80 was a two-stroke motorcross dirtbike made by Yamaha starting in 1974. 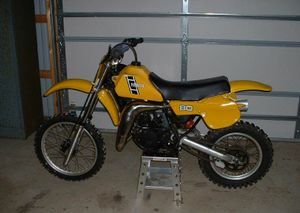 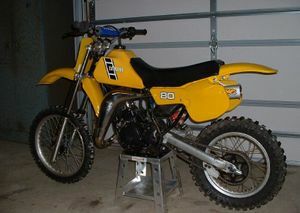 First year of the rear monoshock 80 was 1978- YZ80E, code 2J5.